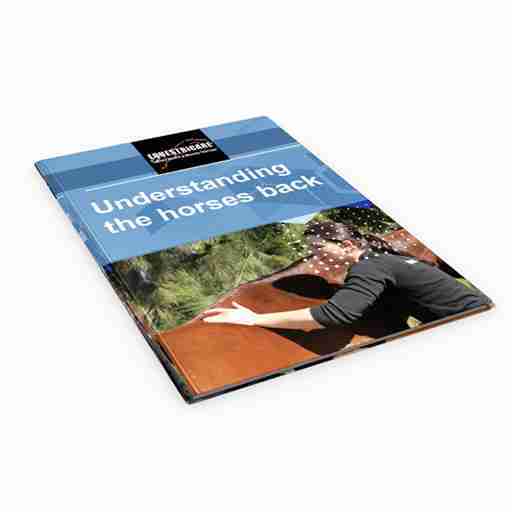 This 23 page full colour ebook introduces the reader to the Horse’s Back. 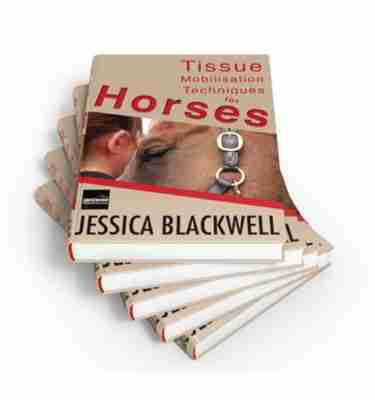 It has chapters on the Skeleton & Structure, Soft Tissue, Back Pain, Recovery and Soft Tissue Techniques. 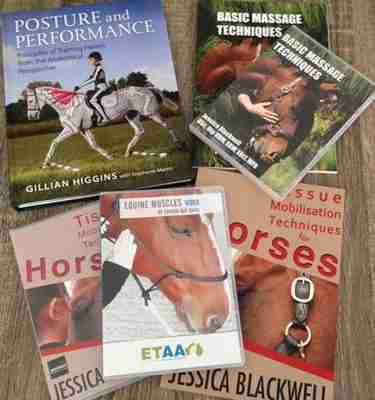 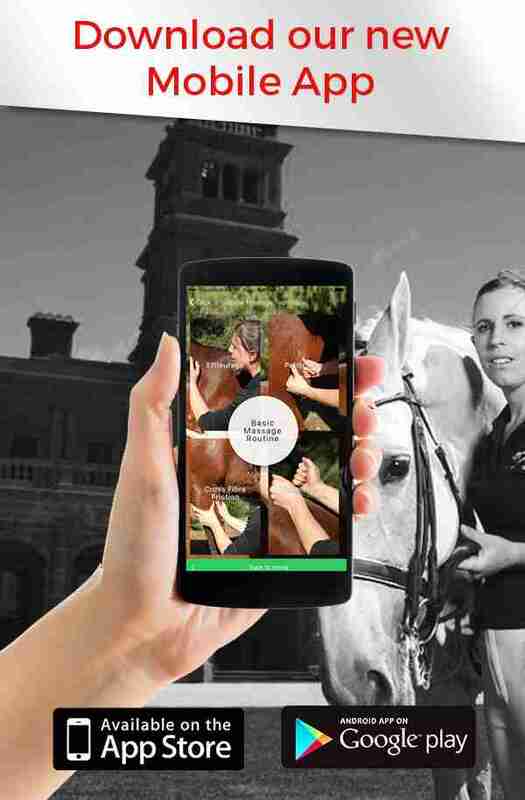 It is easy to read and understand and will have you looking at your horse like never before.